Fenrir is gone, and a new AGE is upon us. Ash Aragami have appeared and the GOD EATERS known as AGES are the only ones with the power to stop them. 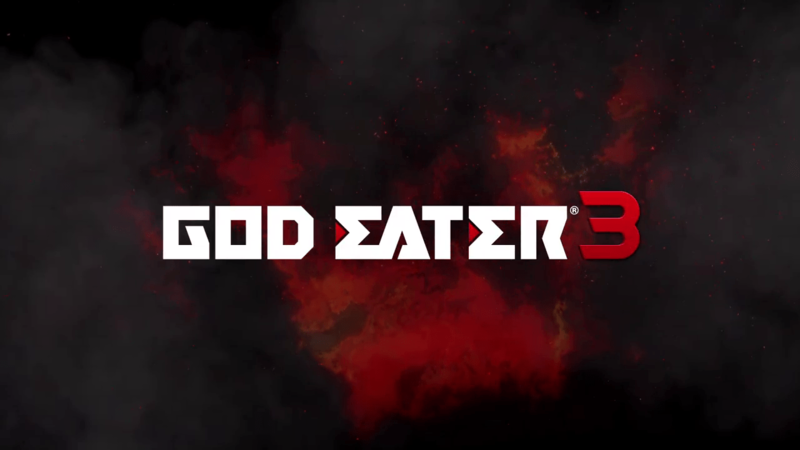 God Eater 3, the latest in the God Eater series, will feature a “robust character creator”, new giant enemies that can be slayed alone or with a group, new weapons and battle mechanics, and dual Japanese/English voice options. The Japanese PS4 release will launch on December 13, 2018. For all other regions, it will release on both PlayStation 4 and Steam on February 8, 2019. In the meantime, you can head over to the game’s official page on Bandai Namco’s website or take a look at the opening animation video article that we posted last month.